As we start a new year, there have been a lot of blog posts looking back at 2013 local SEO. As always, moz.com is the SEO treasure mine with so many blog posts reporting the local search ranking factors. 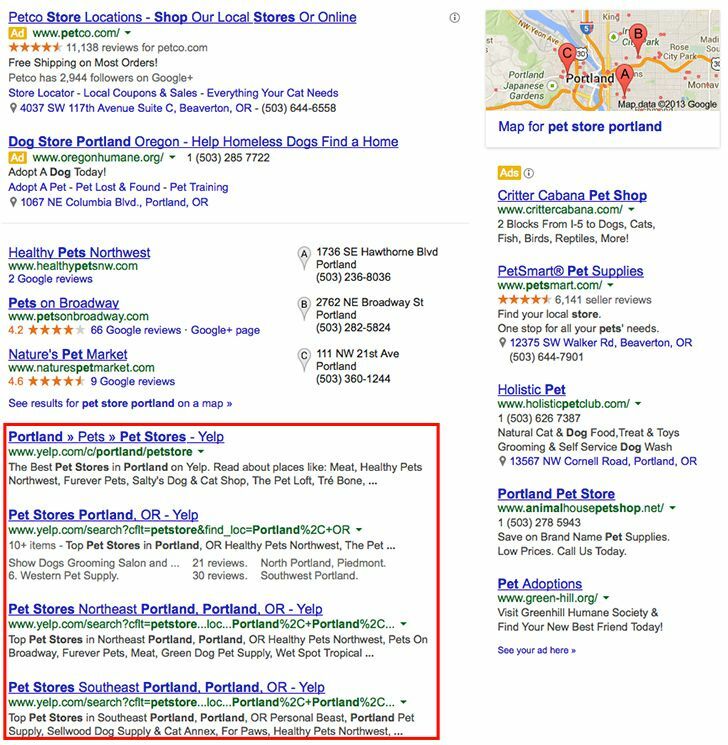 The “Top 20 Local Search Ranking Factors: An Illustrated Guide” post nicely lists the top 20 local search factors. These factors can be sub-divided into 4 categories. Apart from consistency of business information and the other factors, they are very similar to international SEO in which, local back linking and on page optimization are the important factors. If you like a more quantitative data, here is an excellent post on Moz.com to visit. Hummingbird is also a step forward for Google in dealing with how to display local search results. The update aims to take context into account when sorting the indexed sites and there has been a report that the update has some impact to local search results, which breaks Google’s long standing practice on displaying search results from a site within Google’s local SERP. Whether this is a permanent effect is yet to be seen. In summary, get your listing right and synchronized across the web. If you have more than 1 business location and have some capital to spare, yext.com is a good solution.